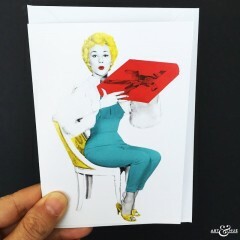 Gift Box card with Carole Lesley. Stylish card featuring the “What a Whopper” actress. SKU: N/A. Categories: Christmas, Greeting Cards. Tags: Christmas, Comedy, Cult, Elstree Studios, Film and TV, Greeting Cards, Laurie Johnson, Retro, Vintage. 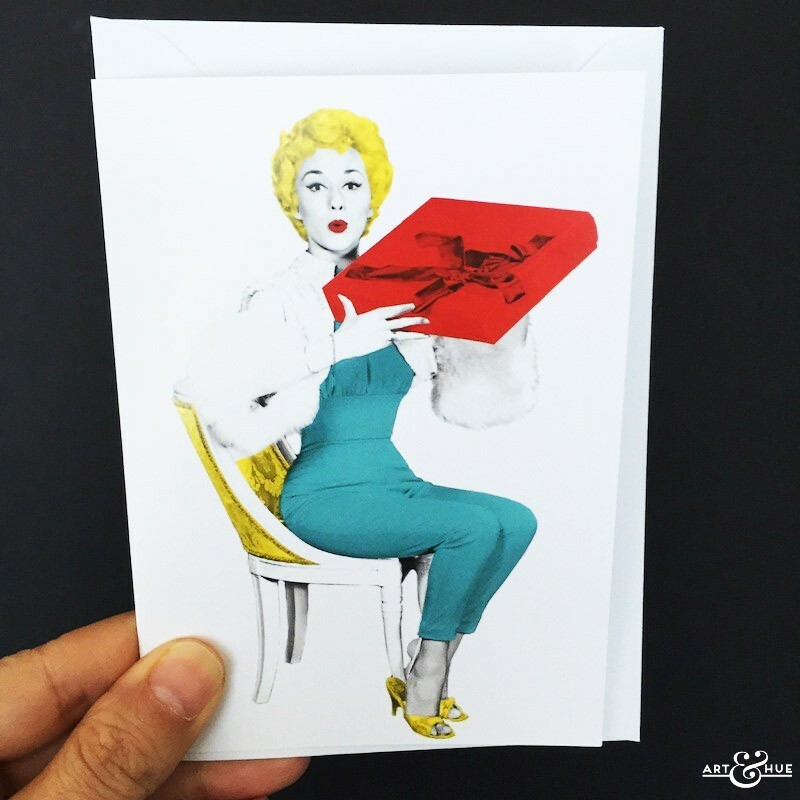 Gift Box card with stylish pop art of actress Carole Lesley. 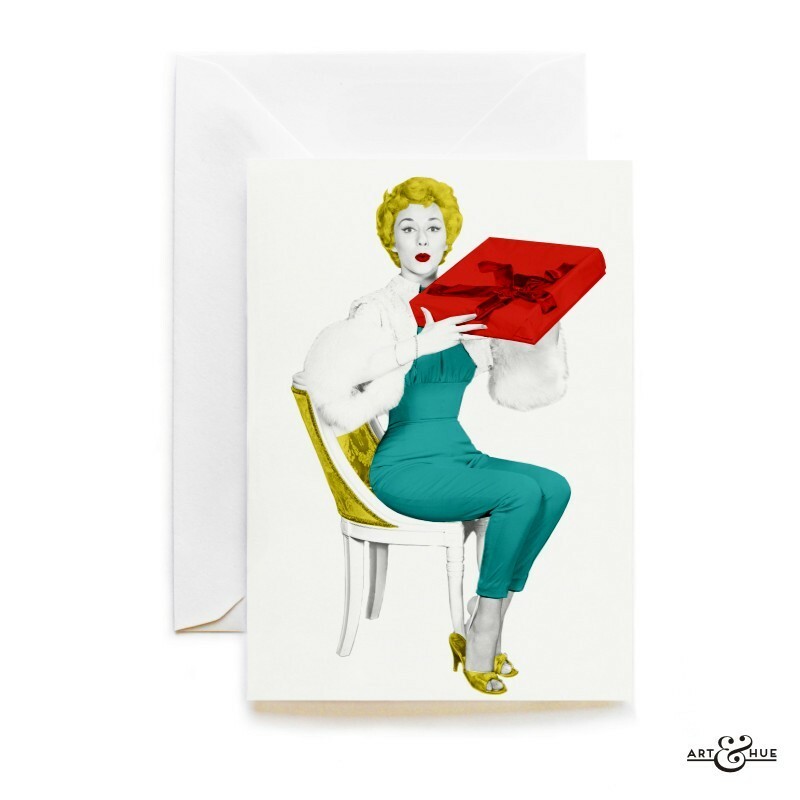 All-purpose card ideal for any occasion – birthday, celebration, thank you, congratulations, anniversary, wedding, holiday, new baby, new home, new job, Christmas, Mother’s Day, Father’s Day, or simply for a fan of classic film and British comedy. “Gift Box” Copyright © STUDIOCANAL Films Ltd, (1961). All rights reserved.